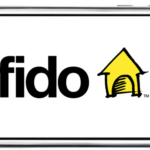 With Fido launching their new $30 Unlimited Incoming plan, and retiring their existing $35 Unlimited Incoming plan, Virgin Mobile has now done the same. 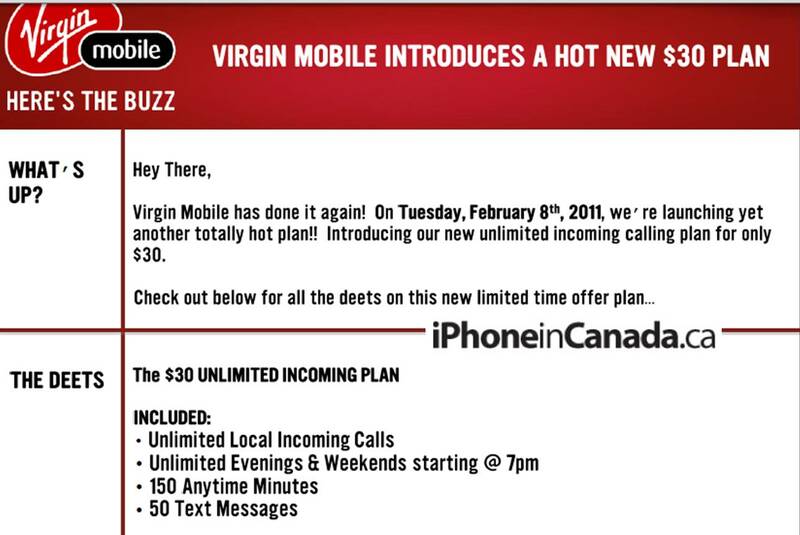 Virgin’s new $30 Unlimited Incoming plan is almost identical to the new Fido offer, except that the Fido plan has unlimited text messaging instead of a 50 message cap from Virgin. This new plan from Virgin is available on a 3-year contract for an iPhone. With the plan and a minimum $25 data plan on a 3-year contract, customers receive promotional pricing on an iPhone device ($159/$269). For those that missed out on the $35 Unlimited Incoming plan from Virgin, this is the closest plan to the expired $35 offer. The plan expires on April 7, 2011.